Posted in Accidents by Mikhail Voytenko on Aug 17, 2017 at 13:32. 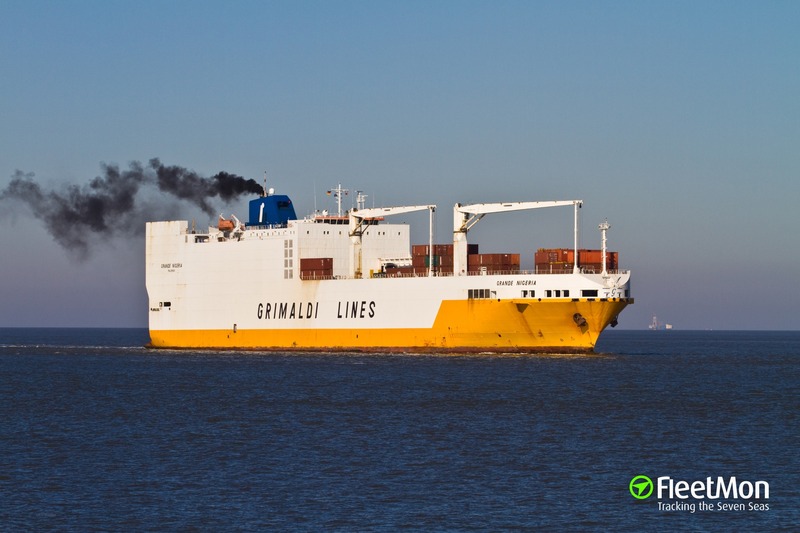 Dakar High Court on Aug 8 warranted seizure of Italian ro-ro ship GRANDE NIGERIA, as a security until damage cost is paid. 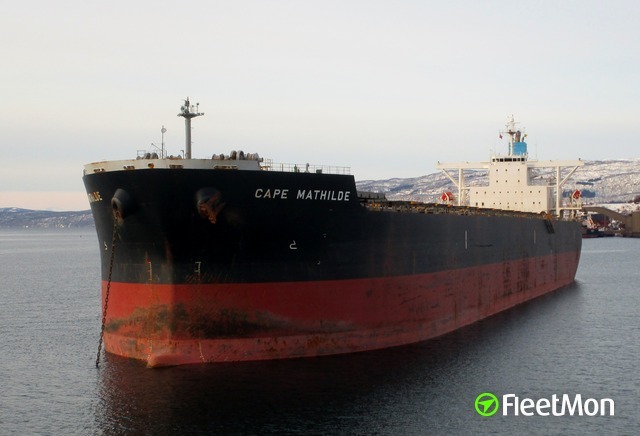 On July 29 GRANDE NIGERIA broke off her moorings at Dakar port, and collided with berthed ferry DIAMBOGNE, which is serving Dakar-Ziguinchor route. DIAMBOGNE suffered severe damages – her hull was breached starboard, ensuing water ingress flooded engine room. 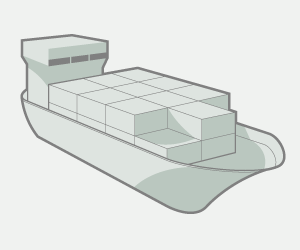 Since July 29, both vessels remain at Dakar port.